No thanks, I don't want ongoing marketing services or upgrades to my Chatbot. 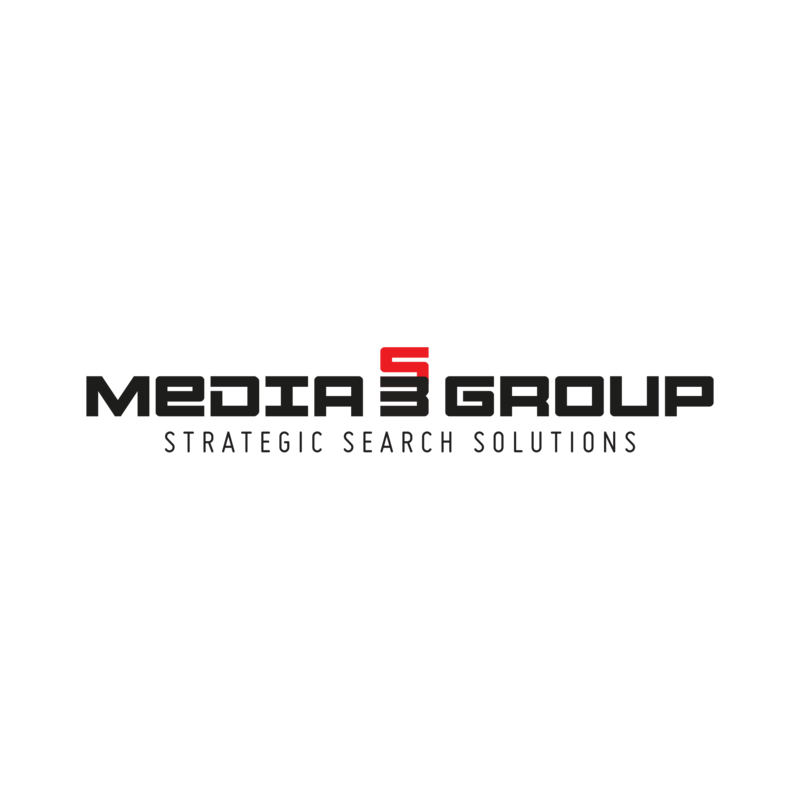 A boutique digital marketing agency delivering lead gen and social media solutions for a global client base. We can increase your online presence in any locale. Maximize your exposure!